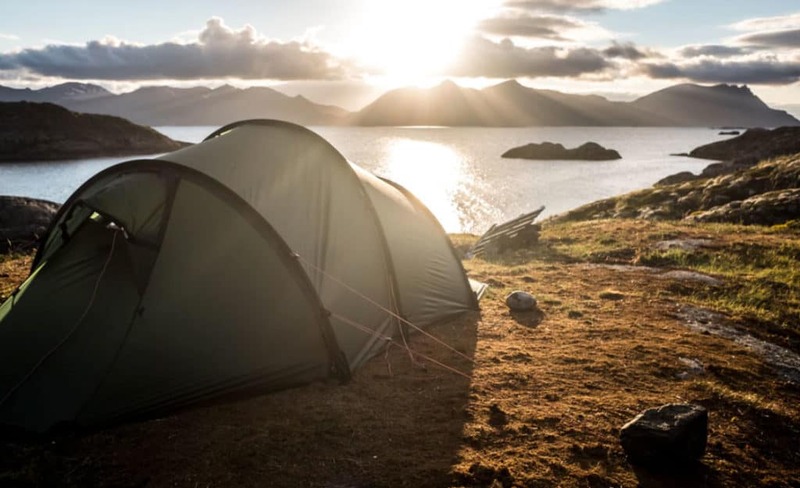 Camping can be a chance to reconnect with nature, but it can also result in having to sacrifice home comforts. 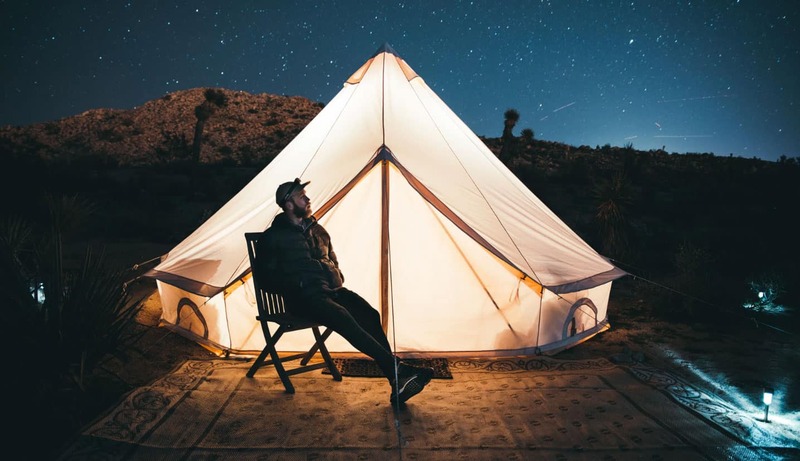 For those that still want to go camping, but also want to maintain a certain level of sophistication, here are a few ways in which you can inject some luxury into your experience. If you’ve had a bad experience with tents, it could be time to invest in a luxury tent. Many of these are completely waterproof, secure against the wind and are able to offer the right balance of insulation and ventilation. Such tents are also large without being difficult to put up. This could help to keep your camping experience cosy and convenient. A sleeping mat and a sleeping bag can offer little comfort for some people. Taking an airbed along could make for a more comfortable night’s sleep. Some airbeds such as this one from Airgo even contain a layer of memory foam to rival the comfort of a real mattress. You can also buy an electric air pump to save manually pumping the mattress up. Portable power sources can allow you to charge up electronics on the go and even bring electrical appliances such as kettles and hairdryers. Some of these are even solar powered so that you can never fully run out of electricity. These could be great if you’re planning to camp somewhere long term. The key might be to not go camping at all, but instead to try ‘glamping’. 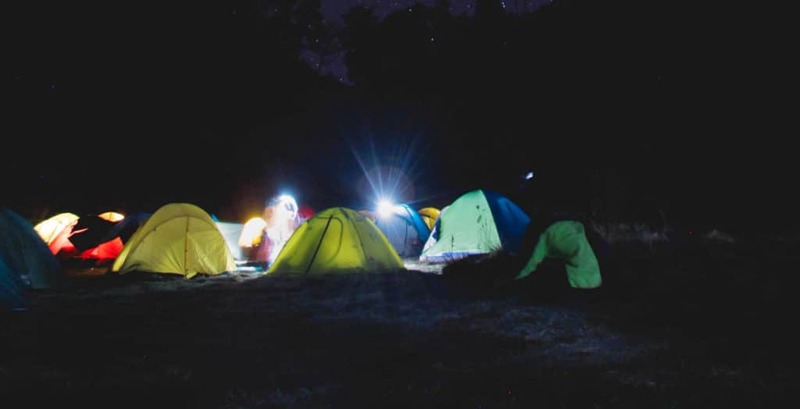 This involves staying in a pre-assembled tent, sometimes with furnishings such as beds and chairs as well as possibly places electrical sockets to charge your electronic devices. 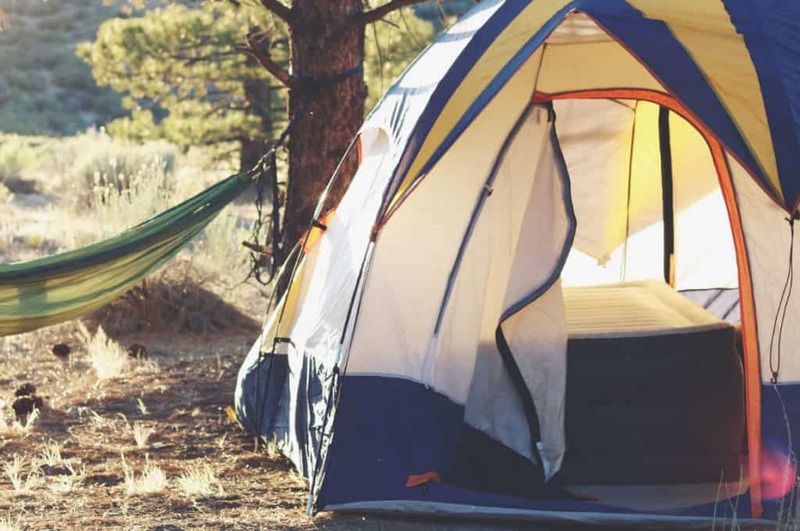 Not only does this save you having to bring a tent, but it also ensures that you have a few of these basic luxuries whilst still maintaining that intimate camping feel. There are many camping sites that specialise in glamping – the likes of Glamping UK can help you to find these sites. You could find that you never want to go back to traditional camping again. A camper van/caravan isn’t exactly camping, but it could be another option for those that want portable accommodation. This option could allow you to have your own bed, cooking facilities and even a toilet and shower. Most campsites have hook-ups for camper vans and caravans so that you can use electricity. Alternatively, it could give you more freedom when going wild camping. 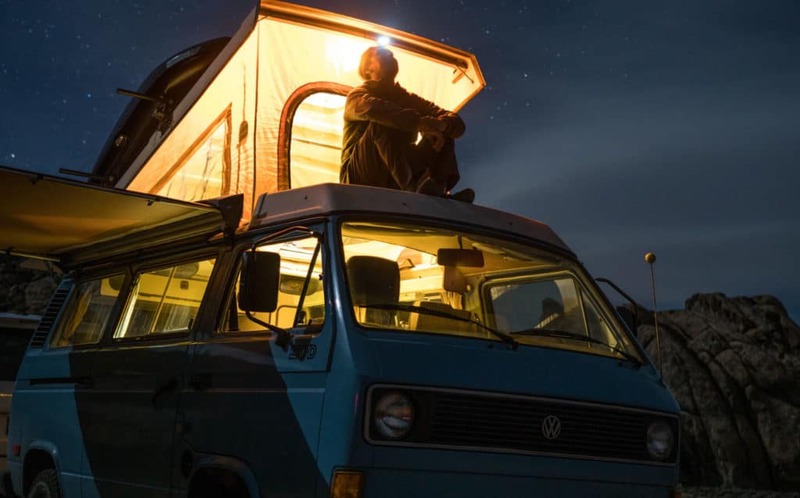 You can find caravans and camper vans for sale at sites like Exchange and Mart.